Signature Global has Become pioneer in Real Estates in Delhi NCR and Thanks to Huda Affordable Policy 2013. by (HUDA haryana urban development Authority). Now Every one can have opportunity to become home owner in gurgaon previously which was a distance dream. 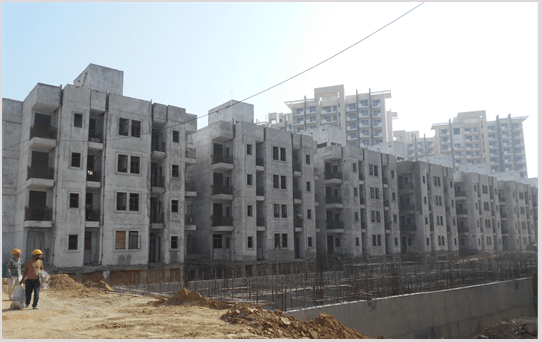 Signature Global has launched many Affordable Projects in Gurgaon n South of Gurgaon (Sohna). One of the projects is Solera Sector 107 Gurgaon. Solera Sector 107 Gurgaon (Booking Closed). 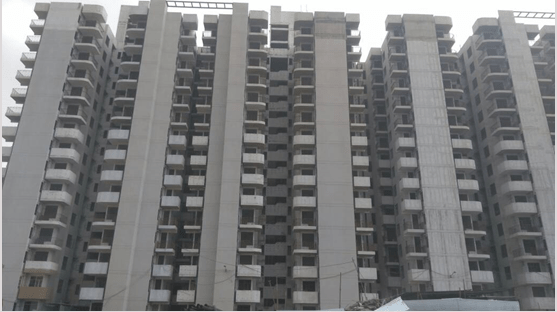 Sector 107 is located near to Delhi Najafghar area and Dwarka area. Category 1bhk, 2bhk and 2bhk+ SR. Structure is almost complete. here are some of the picks of the real Site.  STRUCTURE COMPLETE ( G+14 ).  EXTERNAL M.S. WINDOW WORK COMPLETE.  BALCONY RAILING WORK COMPLETE.  STRUCTURE COMPLETE ( G+3 ).  INTERNAL PLASTER WORK COMPLETE.  EXTERNAL PLASTER WORK COMPLETE.